With the advent of the Android Go smartphone came budget phones that embraced the use of this light software. The first of such was the Tecno F1 and now, we have the itel a32f to join that list. Besides running on Android Go, this smartphone also holds the luxury of being the first fingerprint-powered phone by Itel. Itel is surely no slouch with this sensor that promises to unlock the phone in about 0.2 seconds. Let’s not bring all parts of the cat out of the bag yet. 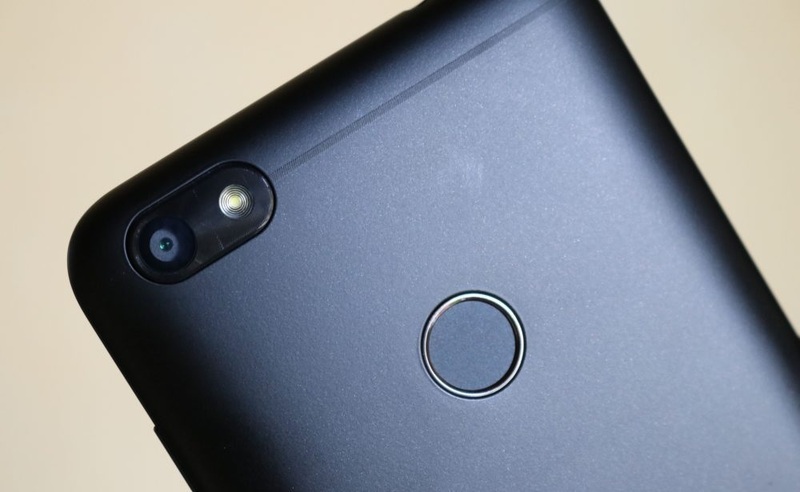 How about we see what the Itel a32f holds in store for us from it’s detailed review below? 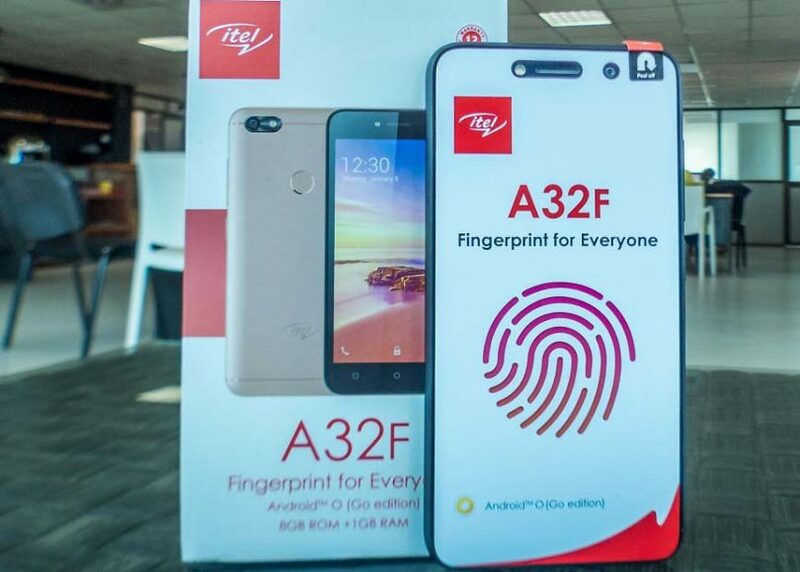 Itel made sure their a32f device is not only special for being an Android Go device. We start off with a 5-inch screen developed with IPS capacitive touchscreen material and kept at a resolution of 640 x 480 pixels. The screen is nowhere near the bezel-less options that have been making the rounds of late but it is on the same 16:9 aspect ratio that people have now come to love. 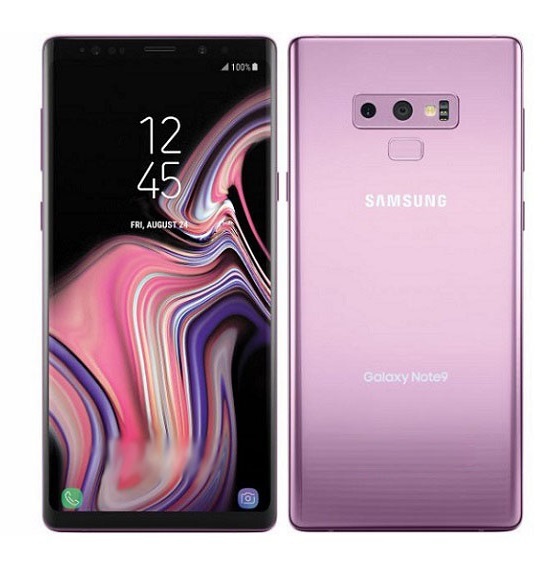 The front of the phone would be boring if the only thing a user could look at there was the screen. That is why itel has done well to slap on a 2MP selfie camera, with a selfie flash to match. For the back, they kept the sensor locked at 5MP. Of course, there is a LED flash there for shooting at night and in situations of low-light with the Itel a32f. Fortunately, all of the fun is not on the surface alone. Beneath the hood of the a32f, there is a quad core processor to be found. Built with the 64-bit architecture, this 1.3GHz processor is set at 1GB. That almost pegs the storage at a sure 8GB. The good news is that there would be an option to rack up the storage to as much as 32GB. 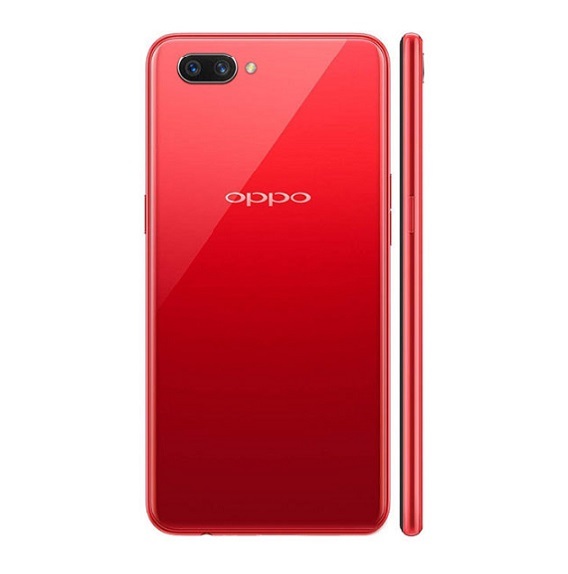 The best part of everything we have been saying is that this is a budget smartphone which allows you run all Android 8.0 Oreo apps and functionalities. 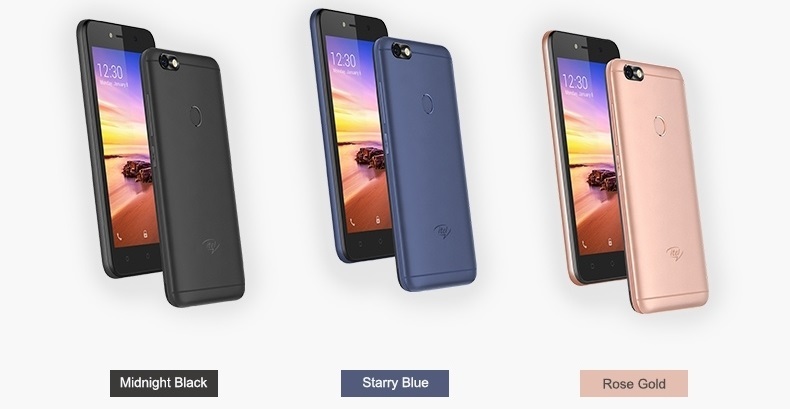 Perhaps not as impressive is the 2050mAh battery that the itel a32f packs. 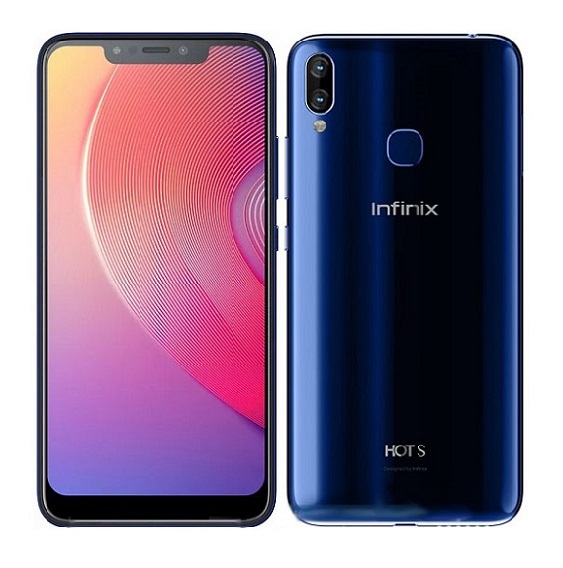 For something that won’t run heavy functions though, the battery is guaranteed to last, also considering the smaller display size and resolution. 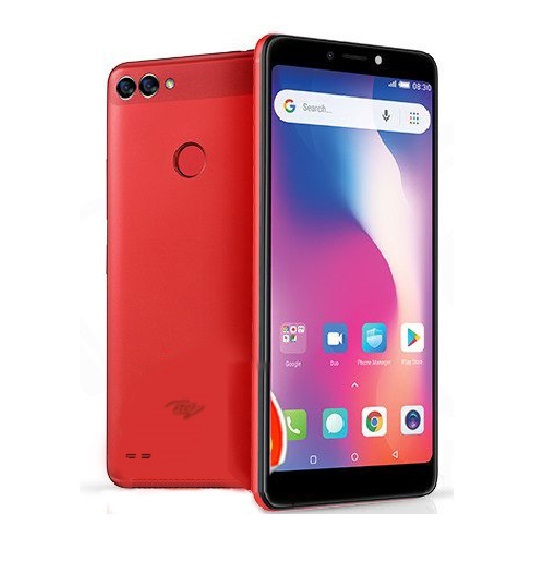 Announced in May 2018 and made available in the same month, the a32f phone is currently selling for between about #19,000 – #20,000 in Nigeria (about 85 USD). Note that prices may vary depending on your location. 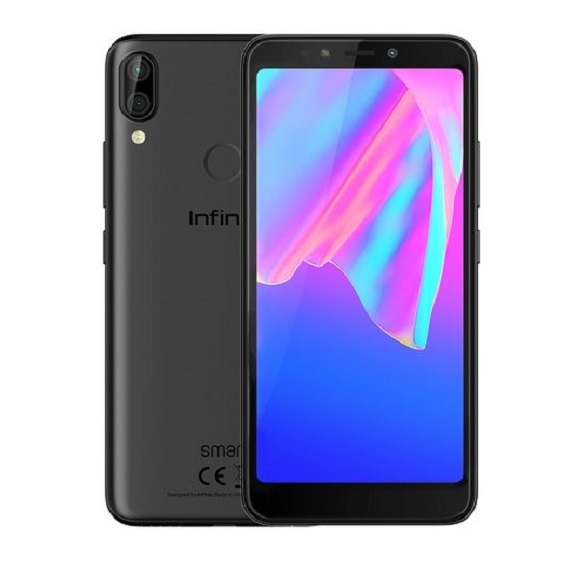 Looking for something other than the itel a32f? 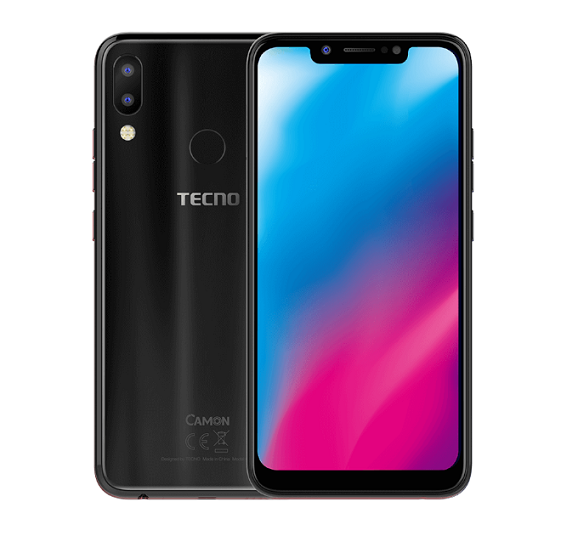 Another Android Go Edition smartphone that you should look at is the Tecno F1. Slight improvements can be gotten on either the Tecno F2 or Tecno F3. You might also consider bigger smartphones like the Infinix Smart 2 Pro and the Oppo A3s, They both run on Android Oreo out of the box. 13 cheap Android lollipop phones As low As 15,000 naira (80 USD) with prices.